Find out what you need to visit Canada as a tourist or business person and what documents you need to carry with you to transit through Canada. Visit the Government of Canada Immigration and Citizenship website. Review the Congress’s official recognition letter from Canada Border Services. Please feel free to download a copy for presentation with your passport. 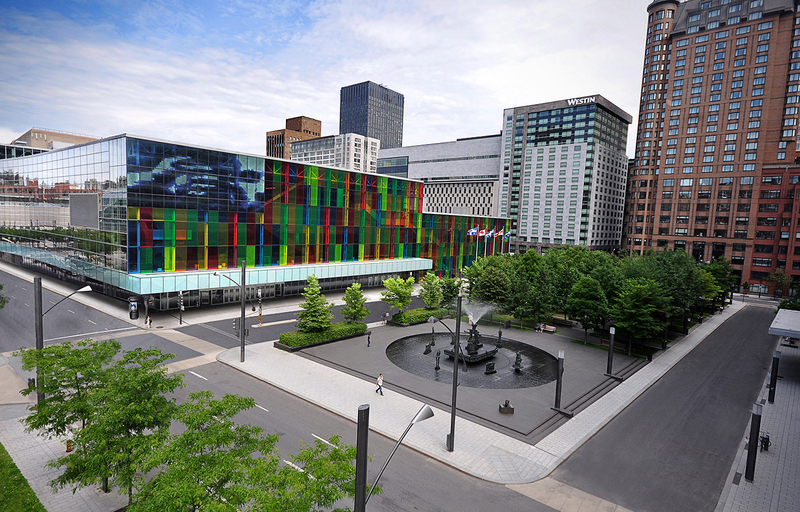 The Fifth World Congress on Positive Psychology will begin with the Opening Plenary Session on Thursday, July 13th at 6:00 PM EST and end with the Closing Plenary Session on Sunday, July 16th at 12:00 PM EST. 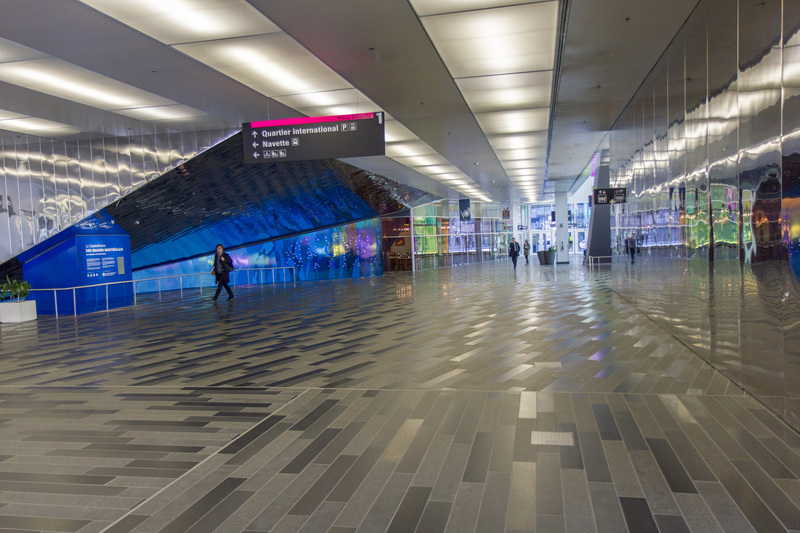 The closest airport is Montréal-Trudeau Airport, located just 20 km from downtown. Thanks to some 40 air carriers, it offers direct flights to more than 130 destinations in Canada, the United States and all over the world. Rail travel is available through Amtrak and VIA Rail Canada. Via Rail provides passenger rail service in Canada with numerous daily departures from major cities. 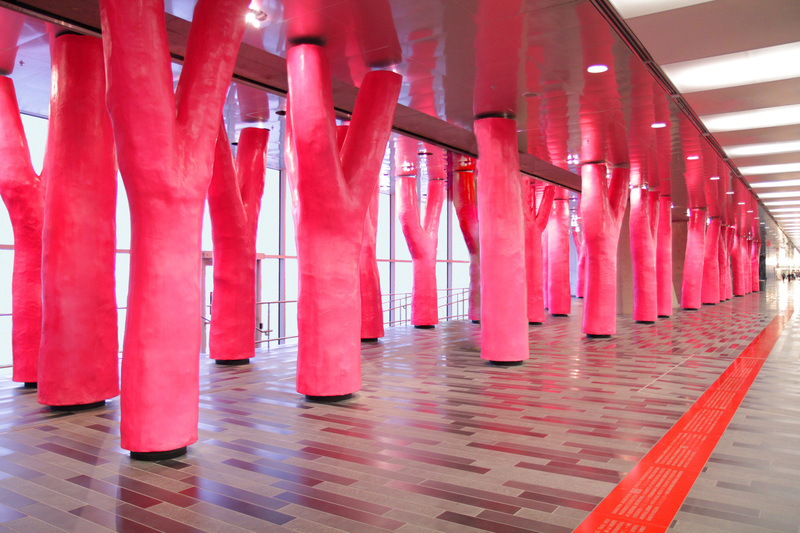 The trains provide comfortable seats, an onboard meal service, and direct access to downtown Montréal. From the airport, the Société de transport de Montréal provides transporation into Montréal. Featuring 24-hour service, 7 days a week, 365 days a year, the 747 service includes 9 stops in each direction, taking approximately 45 to 60 minutes each way depending on traffic conditions. Wi-Fi service is available on most 747 buses. Buses run frequently, are custom-designed to serve the airport, and are handicap-accessible. Taxis are available from the airport to downtown at a $40 fixed rate. The trip downtown will take 30-40 minutes. Transit is a mobile app that allows you to find multiple forms of transportation for Montréal, from bus schedules to car share experiences. The deadline for discounted Congress rates has passed. 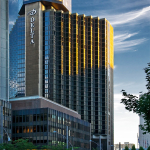 Le Centre Sheraton Montreal Hotel is still accepting reservations; please contact the hotel directly at + 1 514-878-2000 to inquire about rates and availability. 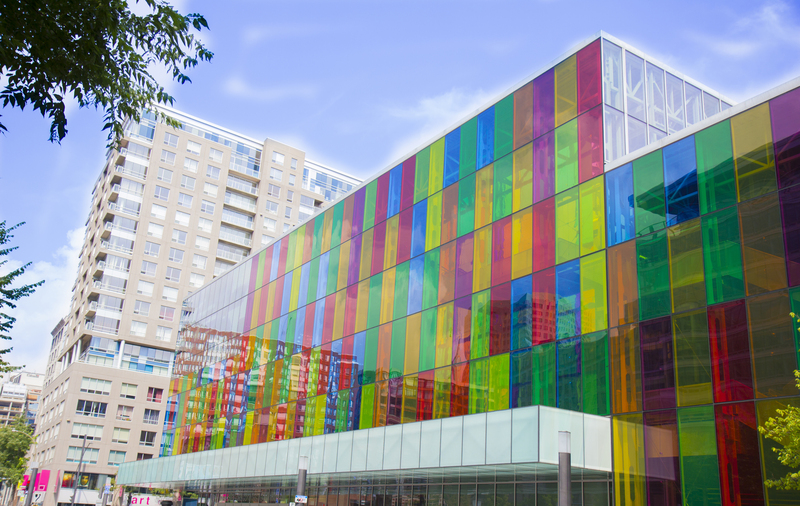 Get a feel for Quebec’s rich history and the city’s joie de vivre when you stay in the heart of the downtown. 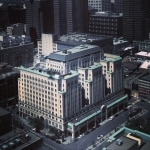 Le Centre Sheraton places you near the best shopping, dining, and entertainment along St. Catherine’s St., and a short walk from the cobblestone streets of Old Montréal. 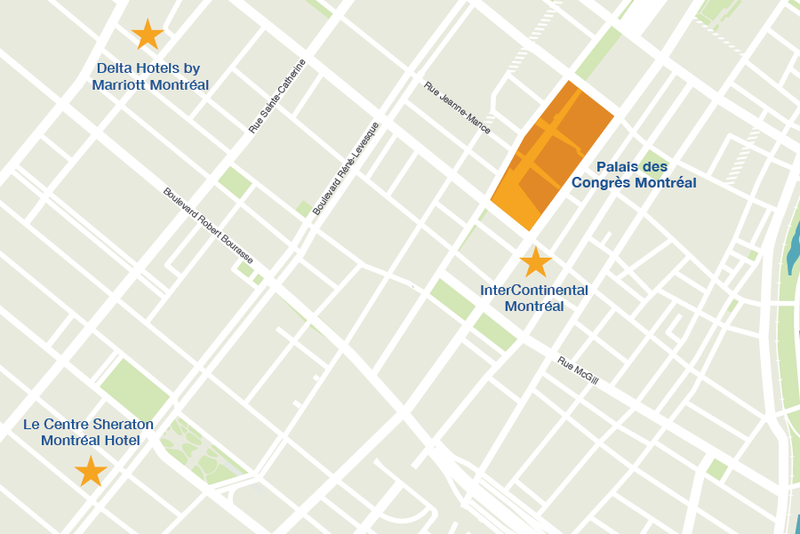 Set in Le Quartier des Spectacles, this downtown hotel is a 5-minute walk from the McGill and Place-des-Arts metro stations and 1.1 km from the Montréal Convention Centre. These contemporary rooms feature oversized windows, balconies and designer toiletries, and offer coffeemakers, flat-screen TVs and iPod docks, plus free WiFi. Some have walk-in showers. Amenities include an indoor saltwater pool, an exercise room and a children’s play centre, plus a bar and restaurant, and a spa. 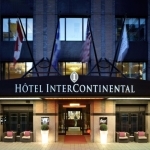 Perfectly placed for business or leisure, the InterContinental Montréal is connected to Montréal Convention Centre and boasts stunning views overlooking Old Montréal and the port. Nearby you’ll find many places to explore in the old city of Montréal, including Notre-Dame Basilica. Upon your return, enjoy signature cocktails at the Sarah B. bar, relax in our salt-water lap pool or sample the sumptuous menu at Osco! restaurant. Retire to a spacious guest room, knowing every comfort is provided.